Award Nominations, Mad Love and Room with a View. 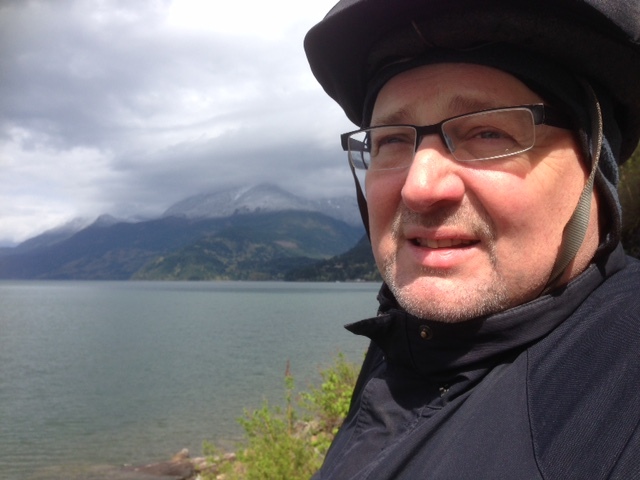 So Bill and I finally make it out to Harrison Hot Springs…hallelujah! all you could ever want. This entry was posted in Uncategorized and tagged #Akademia Music Award, #Harrison Hotel, #Holly Burke music, Bill Runge, Holly Burke & The Naturals, Serengeti. Bookmark the permalink. ← Contacting Our Intelligent. Original. Inspired. Good Fortune.